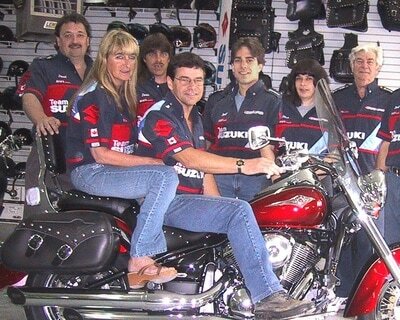 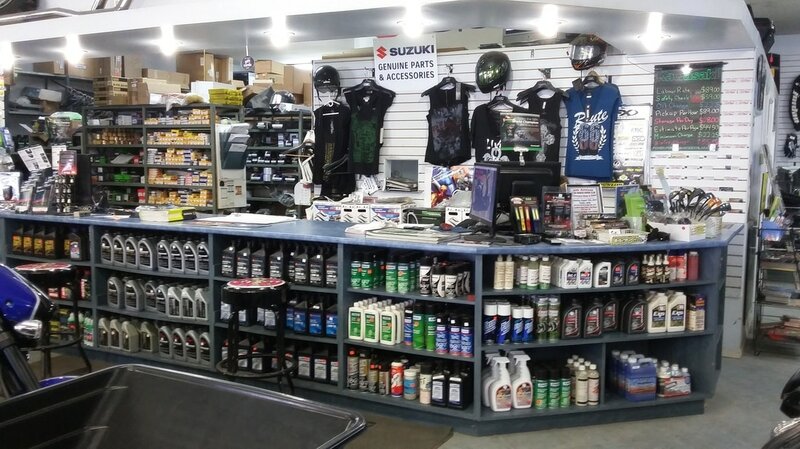 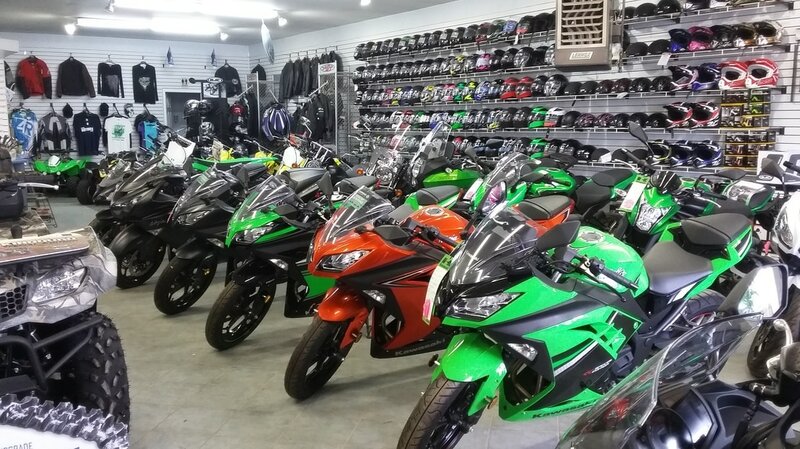 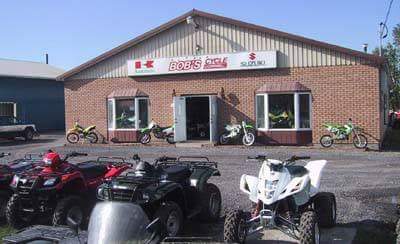 Bob's Cycle - Bob's Cycle Cornwall Ltd.
​WELCOME TO BOB'S CYCLE CORNWALL LTD.
FEEL FREE TO CHECK OUT OUR NEW SUZUKI AND KAWASAKI MOTORCYCLE AND ATV LINEUP. 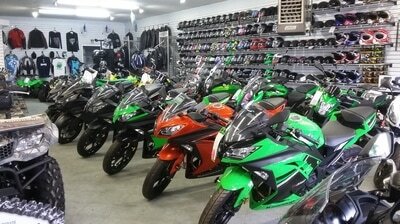 WE ALSO HAVE A GOOD SELECTION OF USED MOTORCYCLES. LOOKING FOR PARTS, CLOTHING, ACCESSORIES OR HELMETS VISIT OUR PARTS & ACCESSORIES SECTION. 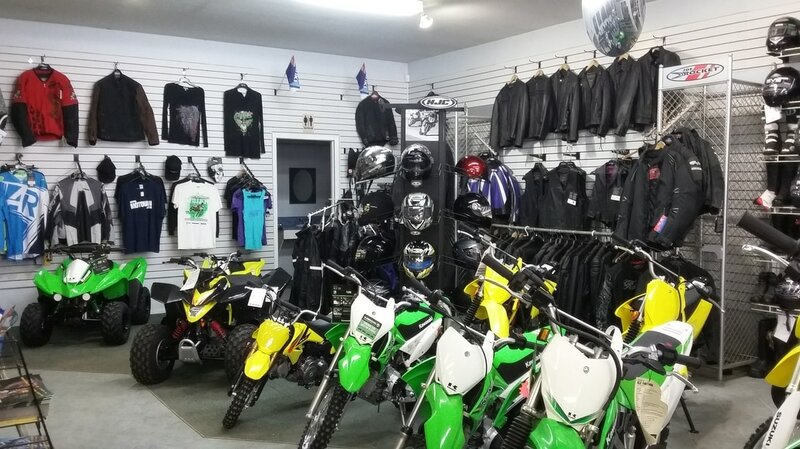 20% ALL MOTORCYCLE & ATV TIRES. 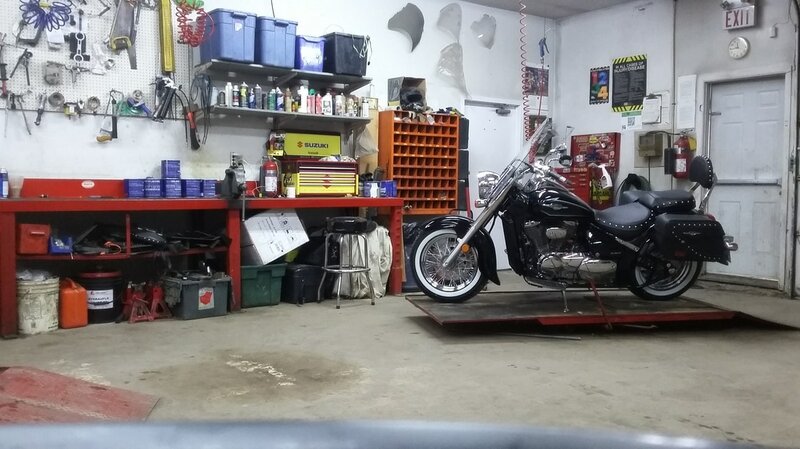 APPLY COUPON CODE 20%TIRESALE AT CHECKOUT.